The UAE has cut petrol prices by around 2.5 per cent for the month of February, following a reduction in January, the country’s fuel price committee has announced. Super 98 will be priced at Dhs1.95 per litre, down 2.5 per cent from Dhs2 per litre in January, while the price per litre of Special 95 has been cut by 2.6 per cent to Dhs1.84 from Dhs1.89 last month. 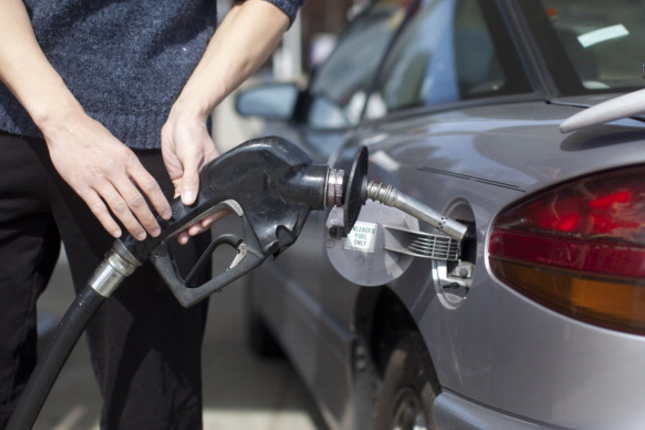 The price of diesel has been cut by 0.86 per cent to Dhs2.28 per litre compared to Dhs2.30 last month. The UAE links fuel prices to movements in international oil rates, which have dropped significantly in the last few months. International Brent crude oil futures were trading at $61.45 per barrel on Wednesday morning. Demand has been hit by slowing growth in China, and despite some tightening in the market, global oil supply remains high, mainly because US crude oil production rose by more than 2 million bpd last year.